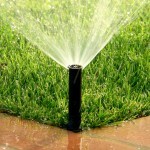 When your drainage system is built to last, your home will be safer, dryer and its value will stay in top shape. If you live somewhere older, where the buildings weren’t built with a proper drainage system, you may be experiencing issues. Over time, most drainage systems end up failing. They erode, deteriorate, or otherwise go out of date–other parts of the house tend to be renovated while the drainage system stays the same. This makes replacing any sort of plumbing or landscaping a nightmare, years down the line. So, the solution? Getting a sustainable drainage system that will last, even when times change. Why is a sustainable drainage system important? They move water in a way that is natural. Run-off water doesn’t always follow the best path and can cause your property a lot of problems. 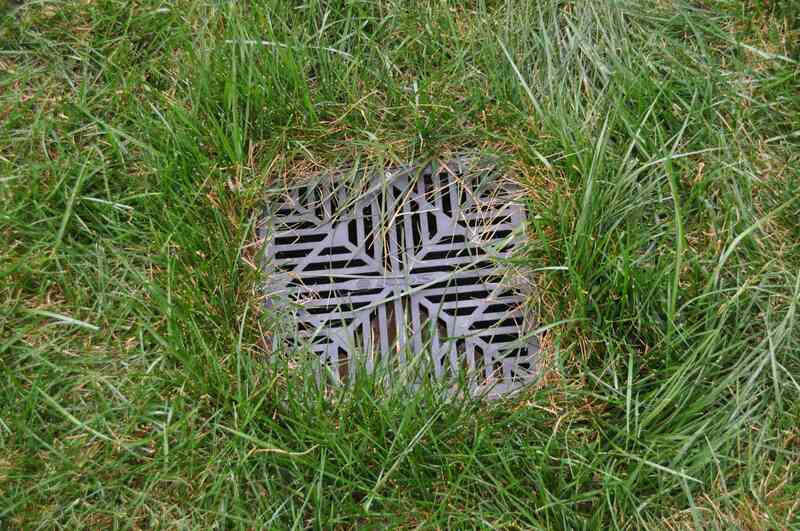 Drainage systems keep that water flowing in a way that keeps your property safe. 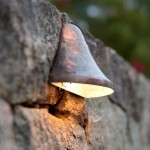 They can also remove pollution, and can be created in a way that ends up giving back to the environment. When should one be installed? 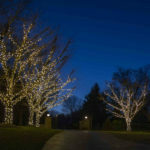 Ideally, these systems are implemented when a community is built or renovated. 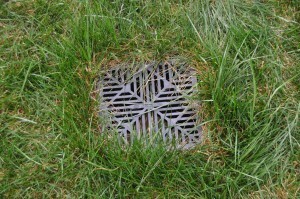 Not every type of landscape is ready for a comprehensive drainage system, depending on where your home is located. If you are experiencing excessive flooding, or stagnant water, you may notice patches of dead grass or something similar. In this case, you may need a new drainage system. You should always contact a professional when a drainage system needs to be implemented; Aqua-Bright LLC has staff that are knowledgeable and understanding, and will take into account your specific property and needs. What difference does a sustainable drainage system make? Better land for longer. That’s the simple truth. 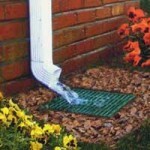 When your drainage system is built to last, your home will be safer, dryer and its value will stay in top shape. Your landscape will thank you. Stagnant water will disappear, and your greenery will grow fantastically. You can even reroute the water to where you need it most. The difference will be seen almost immediately, and for years to come, you’ll have a sustainable lawn that won’t cause you any headaches. 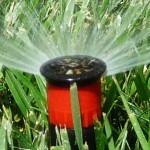 Are you ready to get a replacement drainage system? Contact Aqua-Bright LLC today! This entry was posted on Wednesday, June 8th, 2016	at 3:10 pm	. You can follow any responses to this entry through the RSS 2.0	feed. Both comments and pings are currently closed.